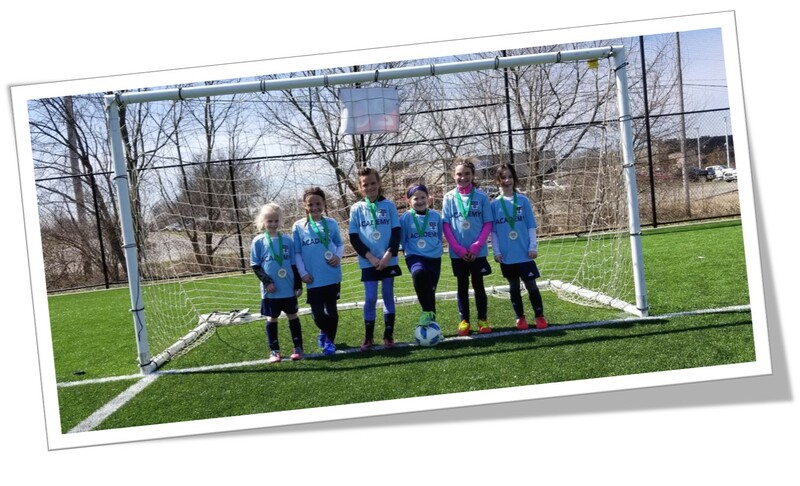 BACK for the 19/20 soccer season our Academy will provide a challenging technical development program that will provide a fun, educational environment for our youngest players to learn and foster a love for the game of soccer and provide a true club pathway into travel soccer at the U9 age. The Program will be lead by West-Mont’s Academy & Zone 1 Phase 1 Director, Josh Brown and other professional West-Mont staff. Following tryouts, selected players from the 2012 & 2013 birth years will be invited to participate in the 19/20 Academy program. 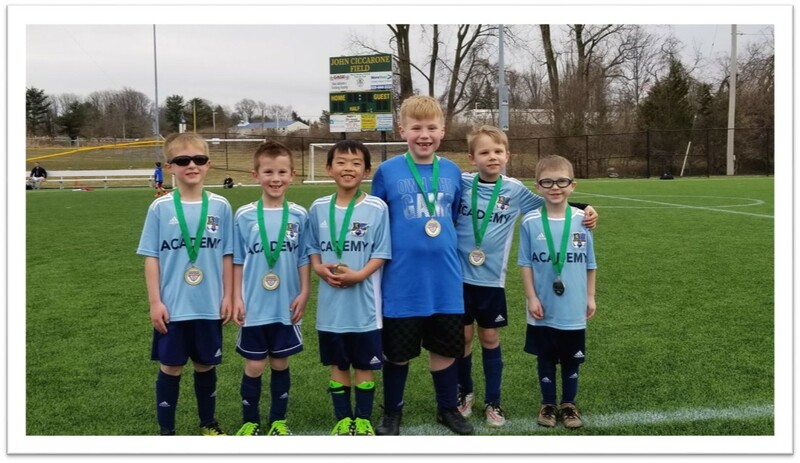 Travel Academy: Each player will receive seasonal, weekly professional training sessions all 1 hour in length and play in 2-3 club festival events along with participation in the Penn Fusion Academy Invitational Play Day in March 2020. The program will commence in June 2019 and end March 2020. Below is a program outline. BOYS sessions will be held every Monday. GIRLS sessions will be held every Tuesday. January 2020: Boys & Girls will both have 3 sessions at an indoor location to be confirmed. February 2020: Boys & Girls will both have 4 sessions at an indoor location to be confirmed. March 2020: Boys & Girls will both have 4 sessions at an indoor location to be confirmed. Along with this each player will also receive a full Adidas training kit (shirt, shorts and socks to be worn to all training sessions and events). The 19/20 Academy program will cost $899. For more information, please contact Josh Brown.